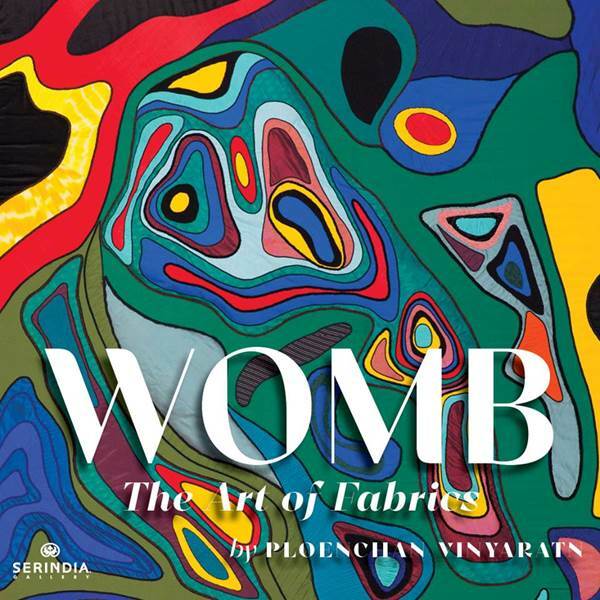 WOMB: The Art of Fabrics presents the first solo textile exhibition of Ploenchan “MOOK” Vinyaratn. WOMB — “when everything changed before everything changed” — is a dialogue between a mother and her unborn triplets, expressed through the dreams of a weaver. WOMB is inspired by the images and recordings taken during the 34 weeks of Mook’s pregnancy, woven and embroidered in the colors she felt at that time. A graduate of London’s Central St. Martins in Woven Textiles, MOOK rose to prominence as senior designer in 1998 at Mae Fah Luang Foundation (Doi Tung), and in 2003 she opened her own studio BEYOND LIVING, producing hand-woven and hand-embroidered textiles and home furnishings. Her innovative fabric designs graced runways in collaborations with award-winning fashion designers and her large-scale works are on display at many prominent establishments. 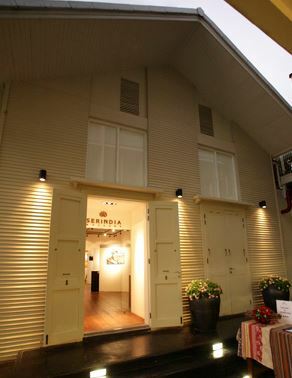 She is also a recipient of Silver Designer of the Year Award from Silpakorn University and a fabric design award from Elle Decoration Thailand.